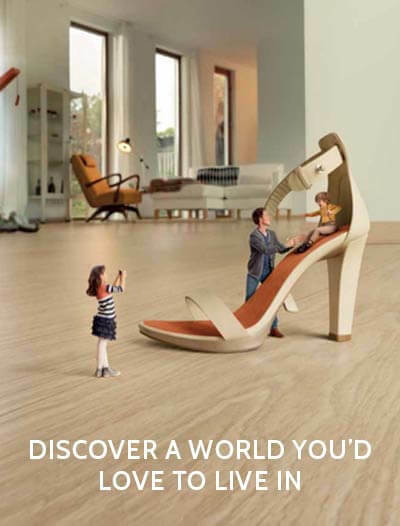 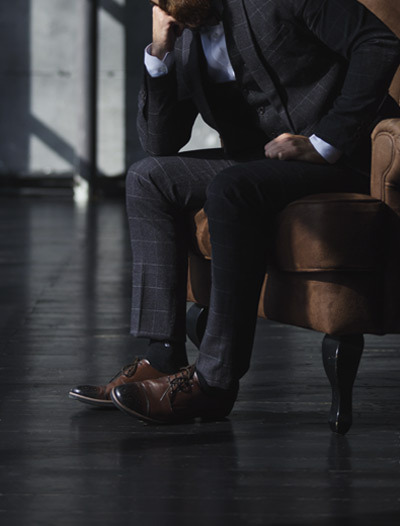 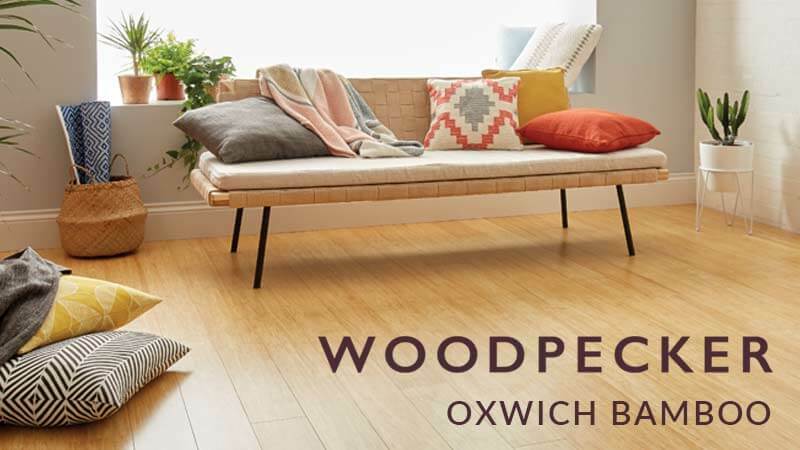 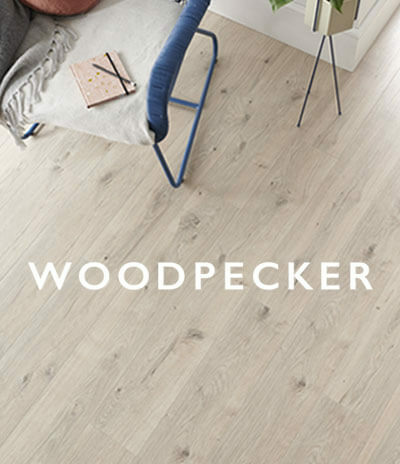 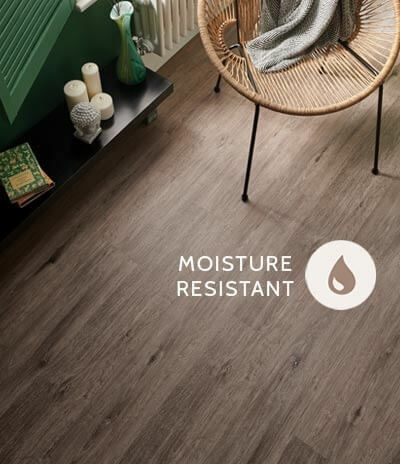 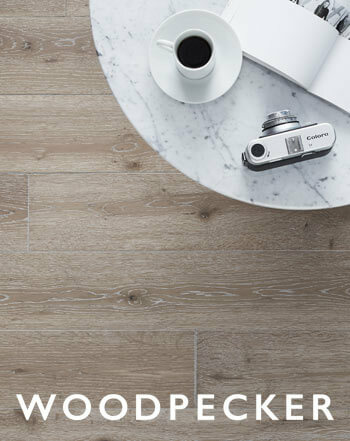 The New Quick-Step Creo laminate flooring range introduces the latest and most fashionable natural wood designs to the collection. 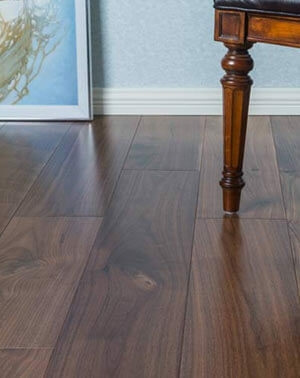 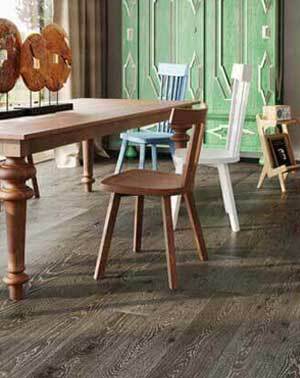 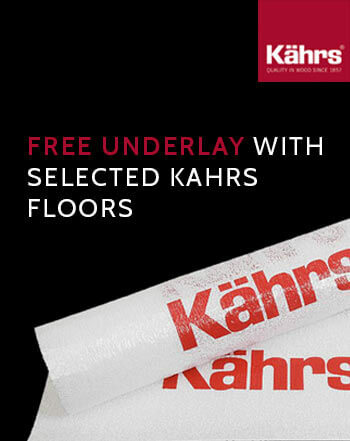 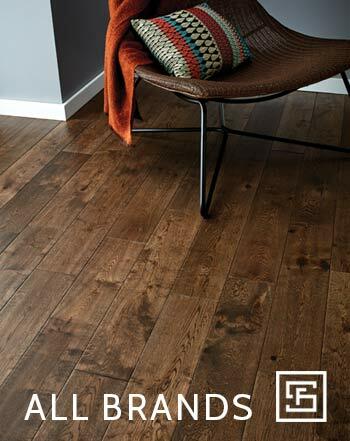 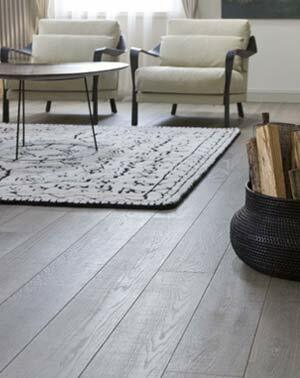 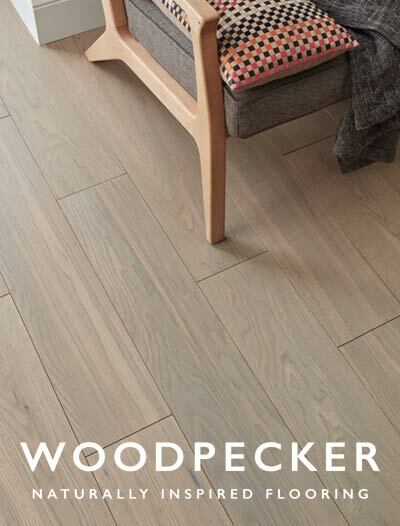 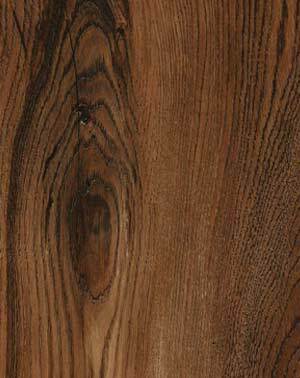 This range comes in elegant wood structure patterns with a matt finish which shows off a subtle and elegant floor. 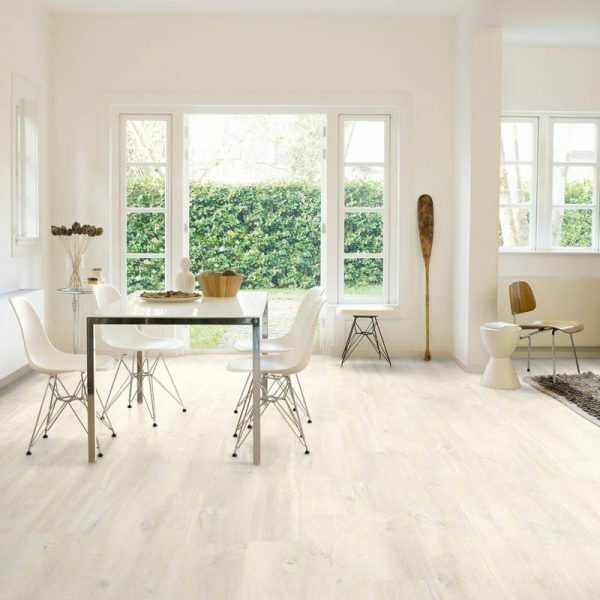 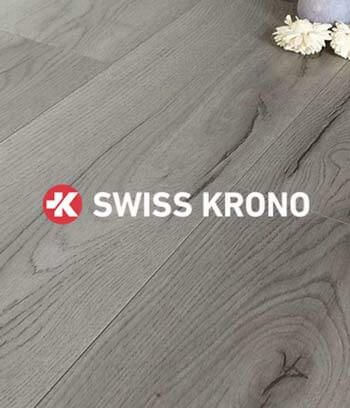 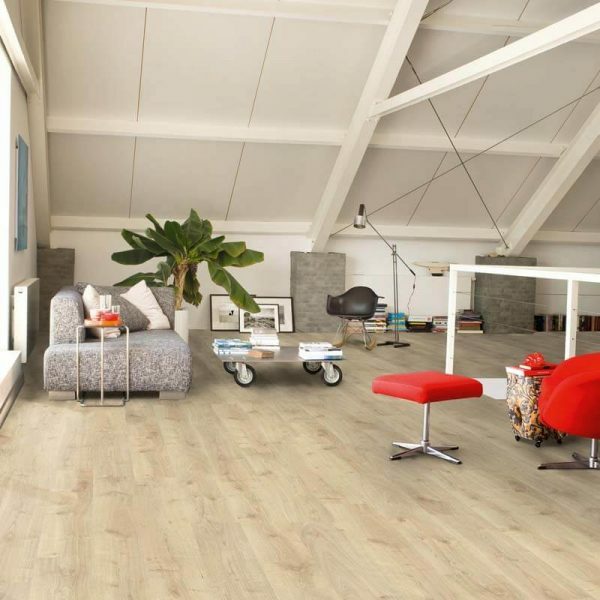 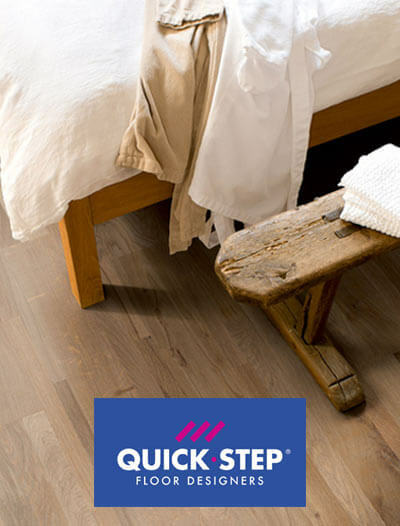 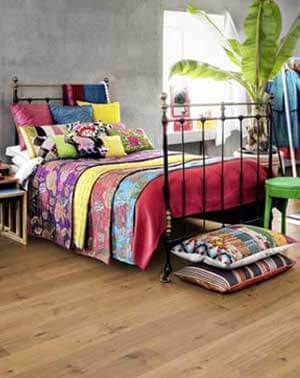 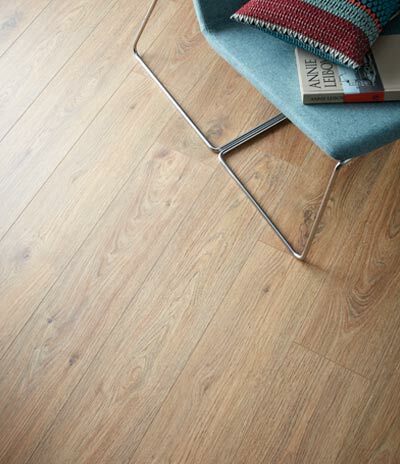 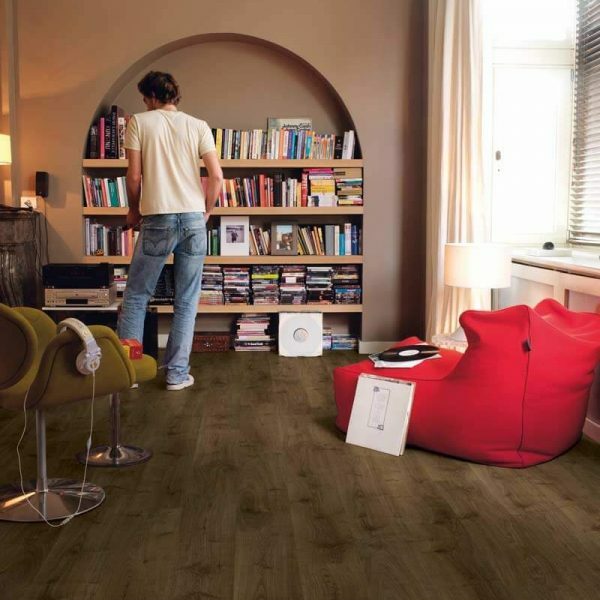 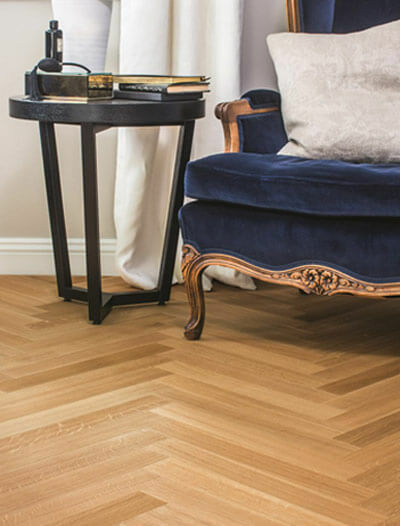 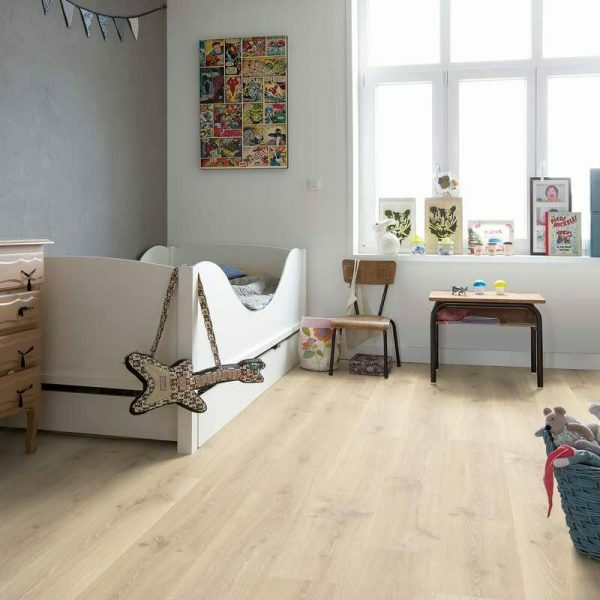 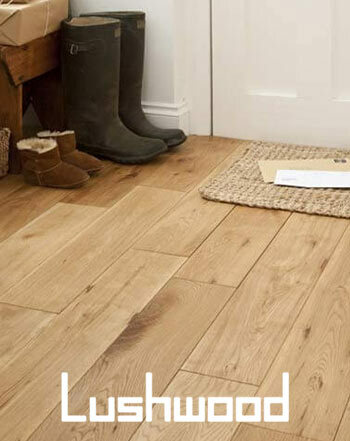 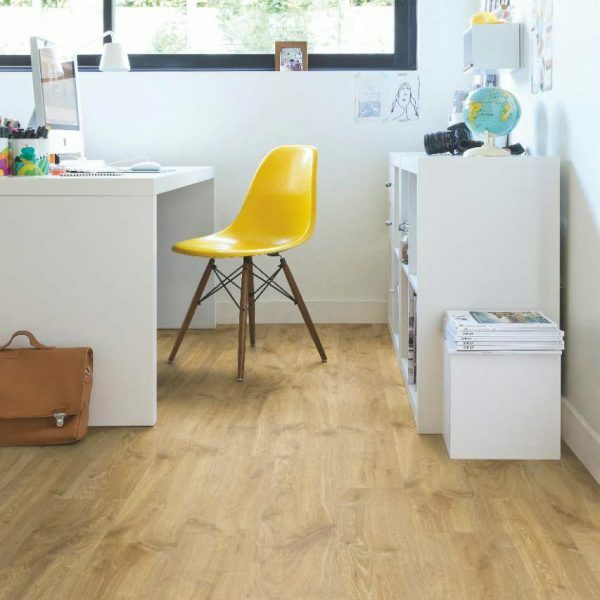 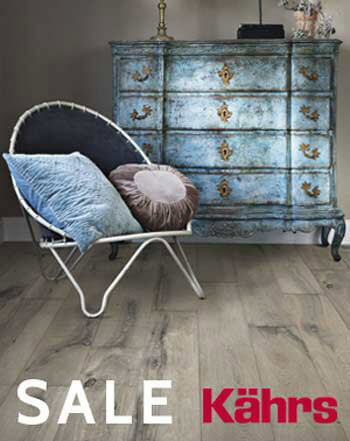 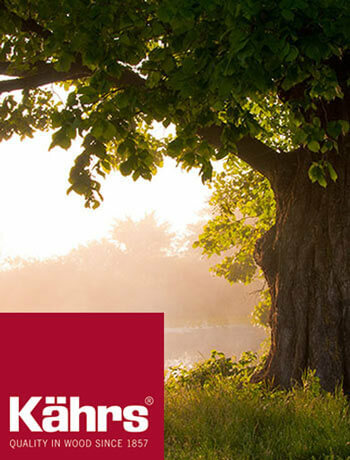 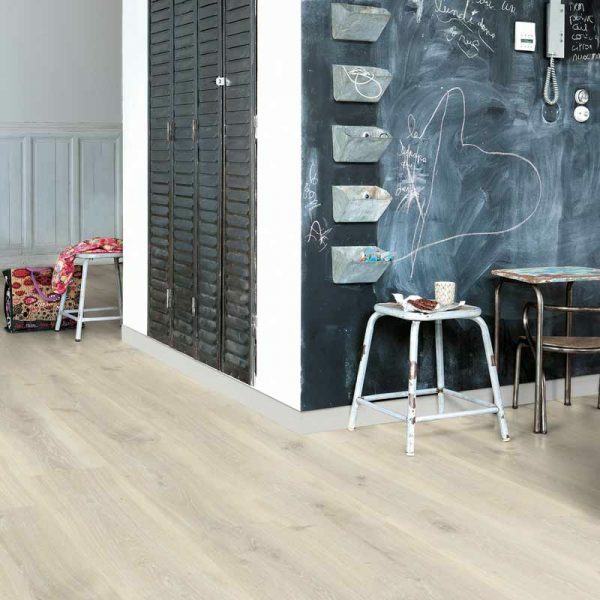 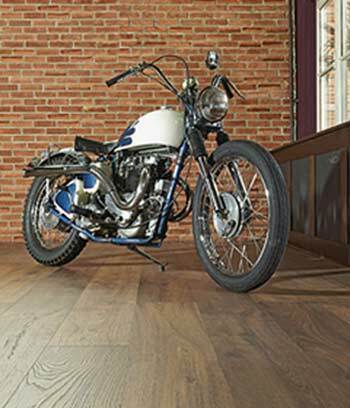 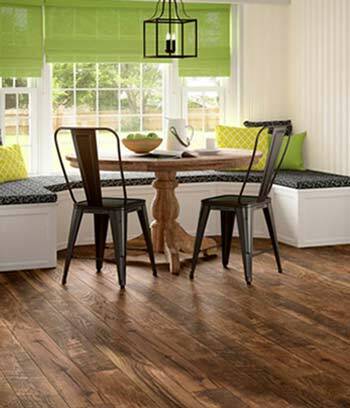 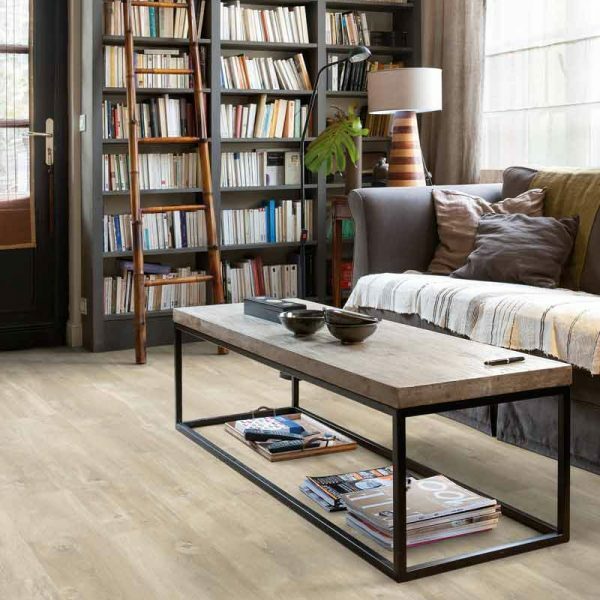 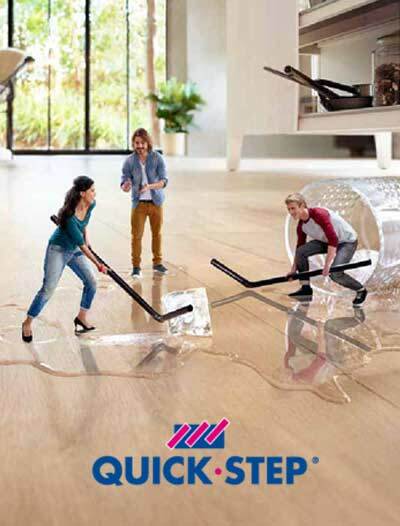 The Quick-Step Creo laminate range has 8 different wood designs from light oak to dark oak designs. 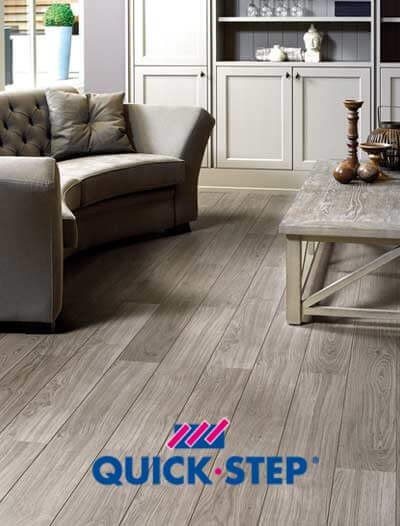 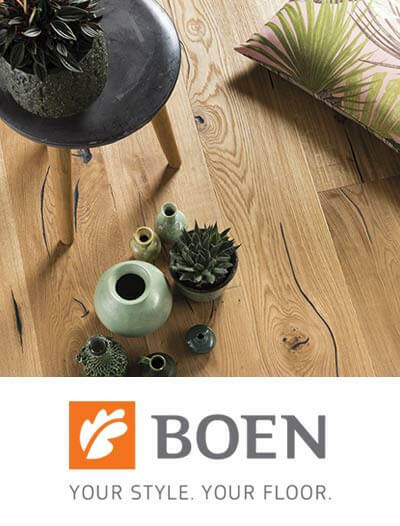 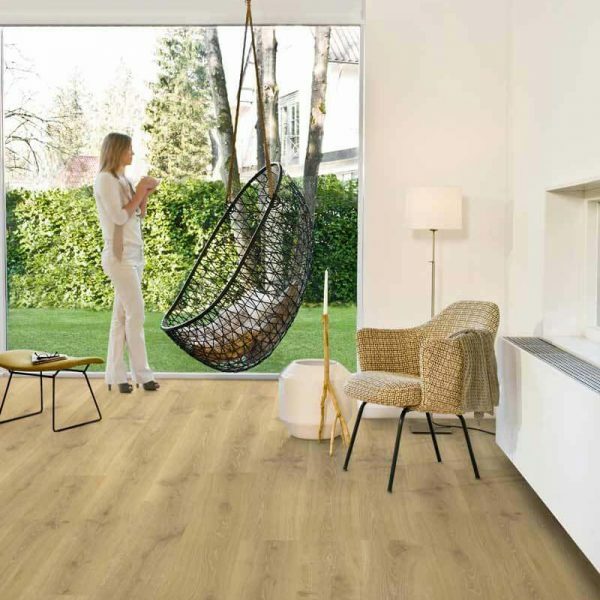 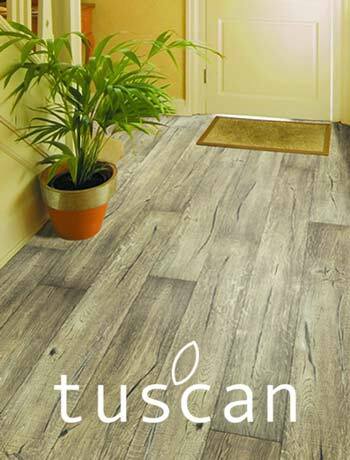 As the most basic and affordable range of the Quick-Step laminate range, it covers most of the simple natural wood patterns and colours. 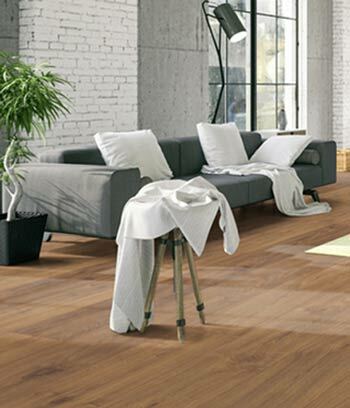 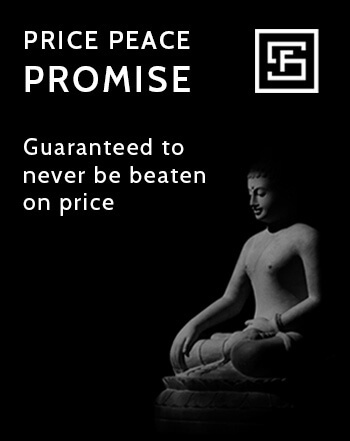 The simplicity will compliment nicely the decorations in your room. 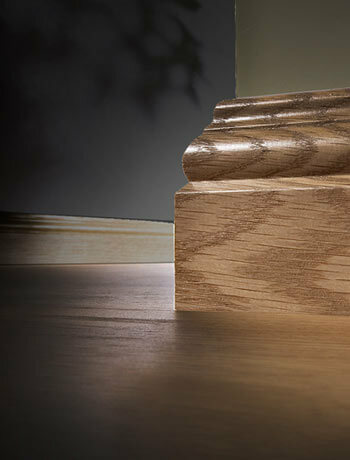 The Creo Range has a 20 year domestic use warranty.